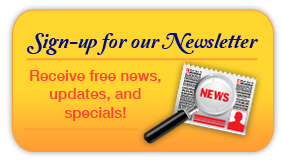 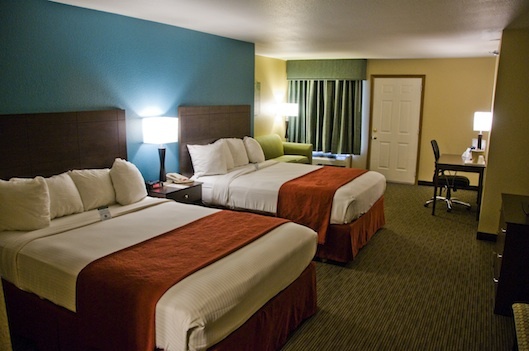 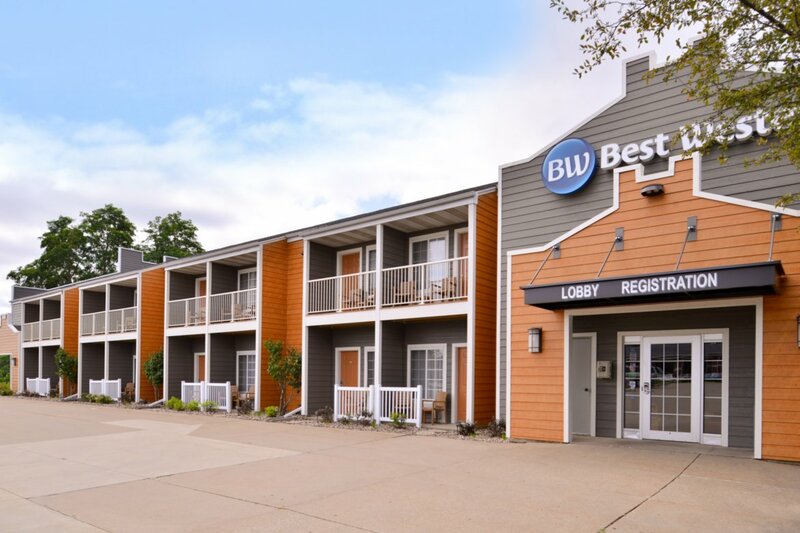 Welcome to BEST WESTERN Designer Inn and Suites Photo Gallery. 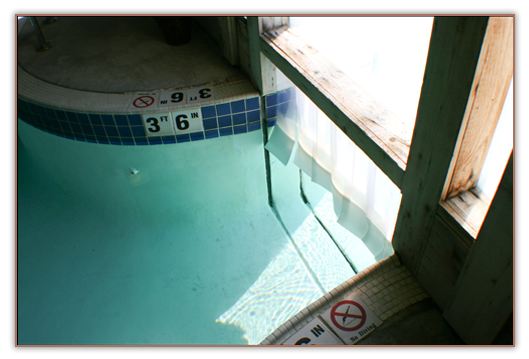 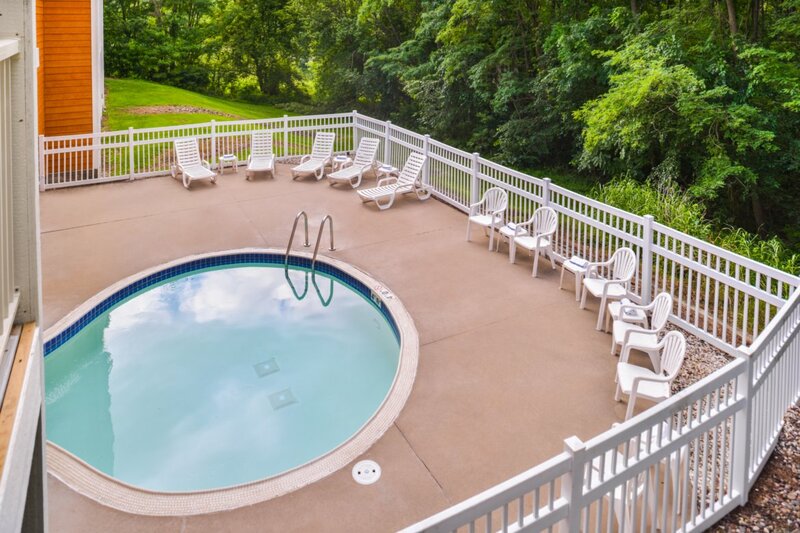 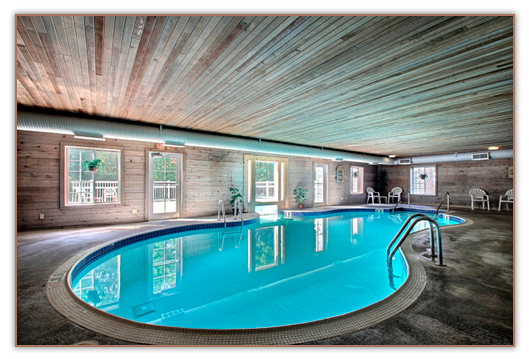 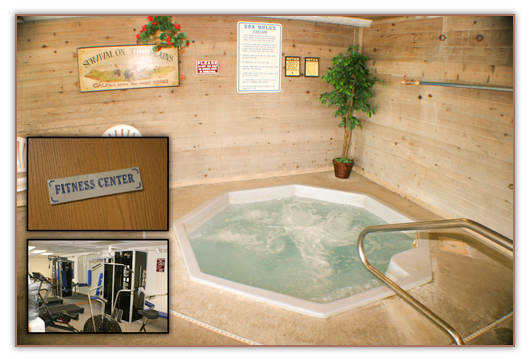 Below are some of our favorite photos of the hotel and amenities we offer, as well as some of the local area. 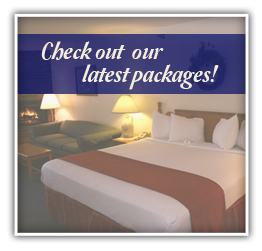 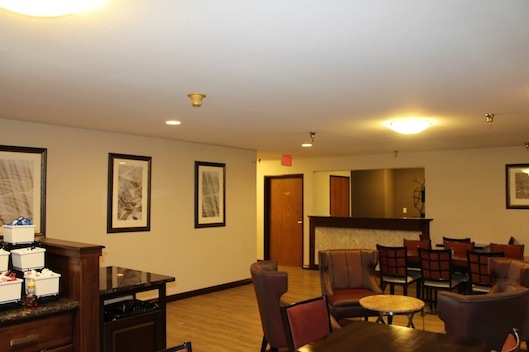 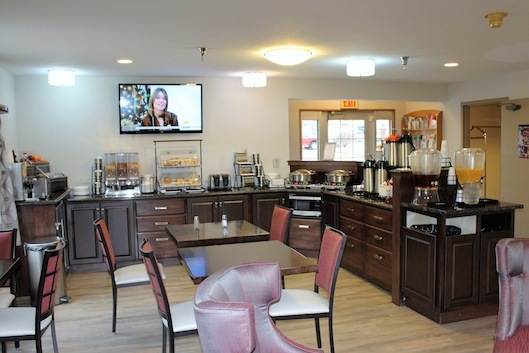 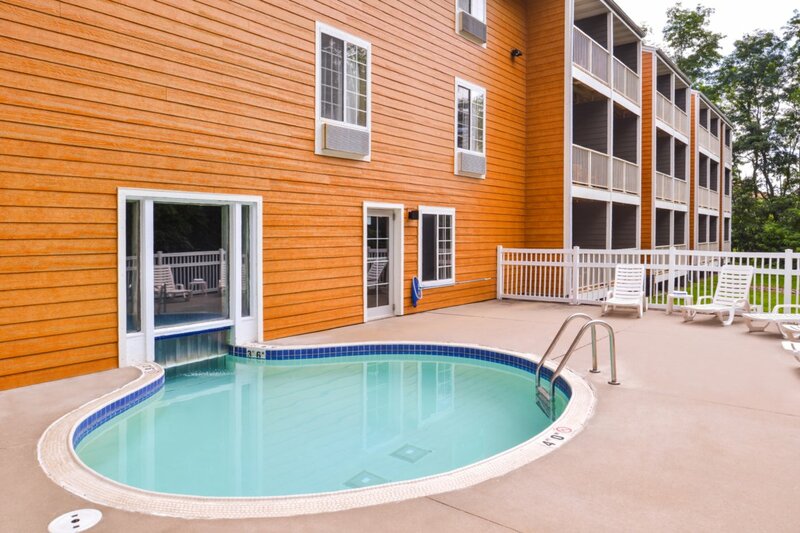 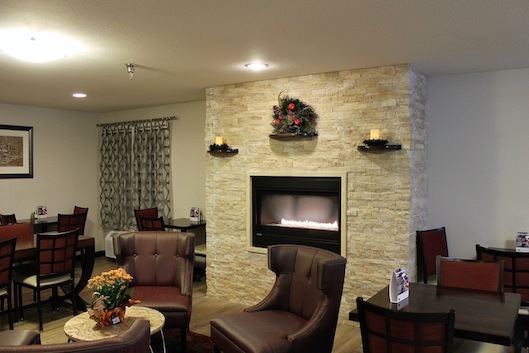 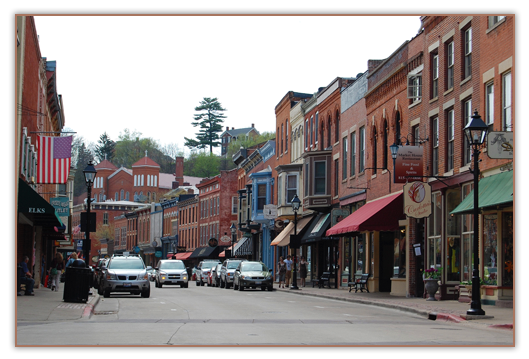 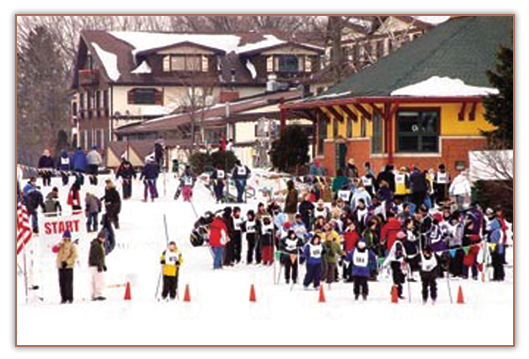 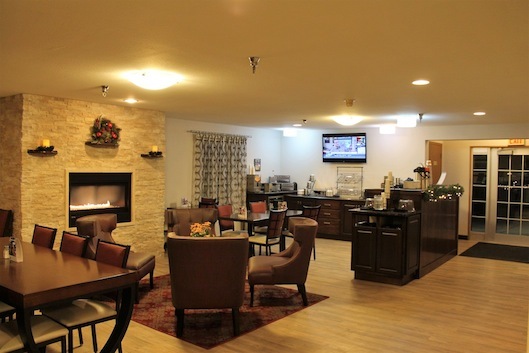 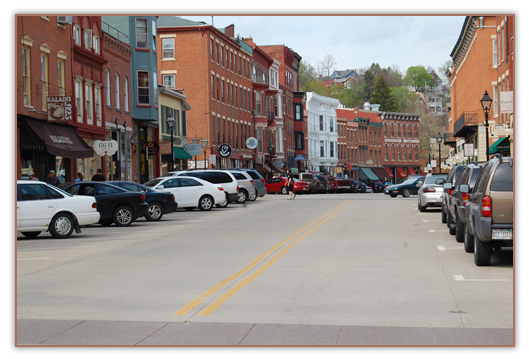 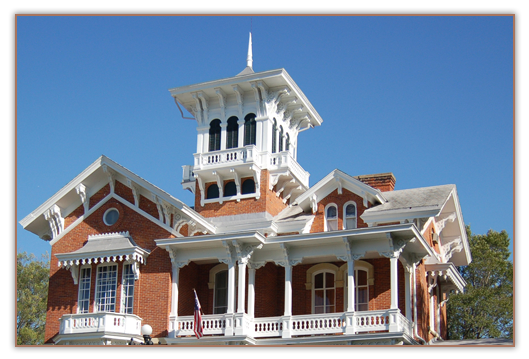 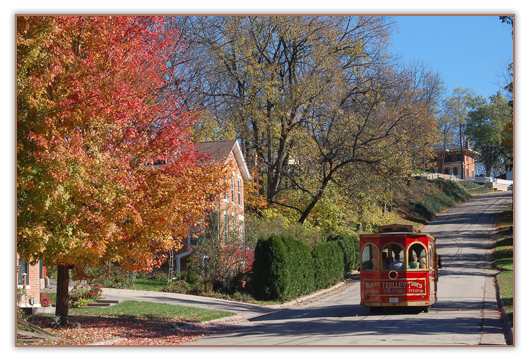 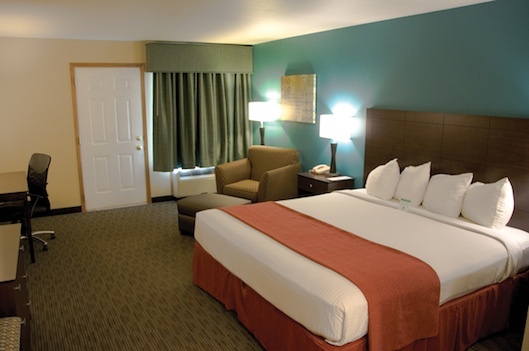 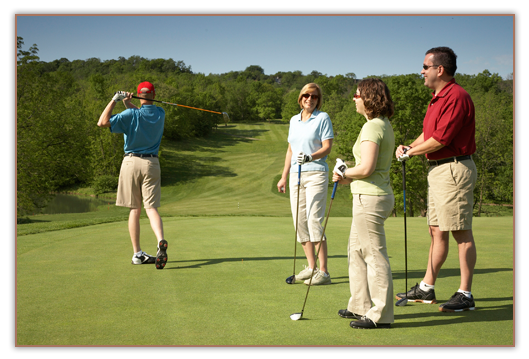 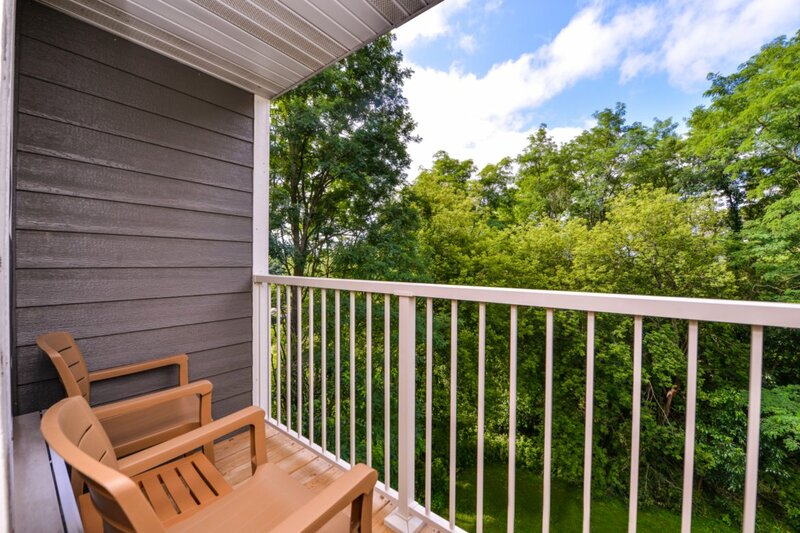 Our hotel offers a quaint and cozy atmosphere, providing a perfect background to make your trip to Galena special! 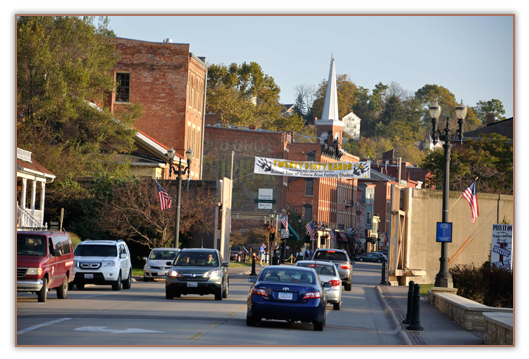 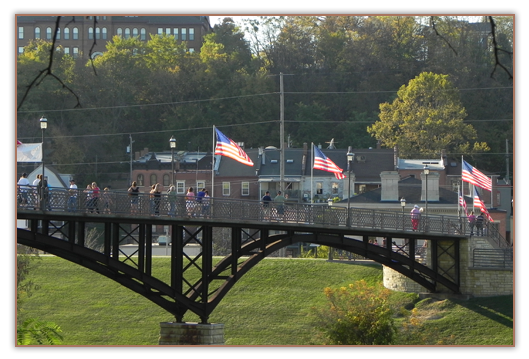 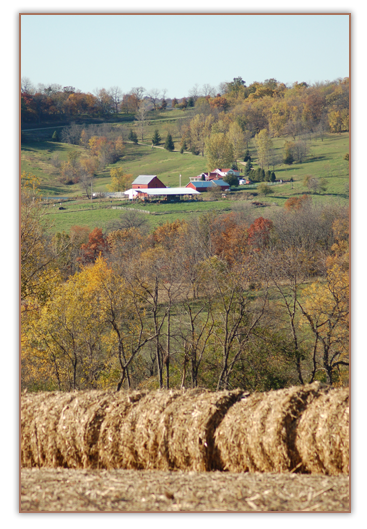 Photos courtesy of the Galena/Jo Daviess County Convention & Visitors Bureau.